Don't settle for 'good enough'. 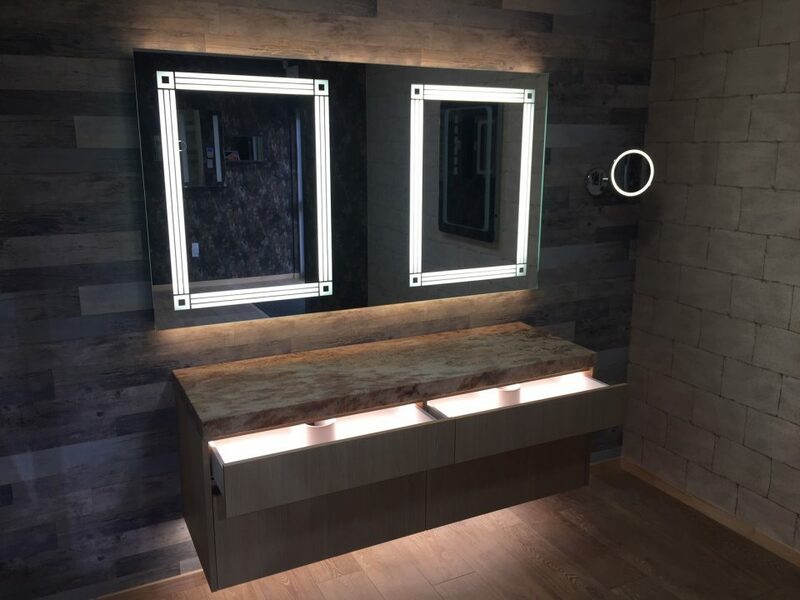 UniLED offer custom designed vanity mirror and LED bathroom mirror lights to suit your exact size requirements. 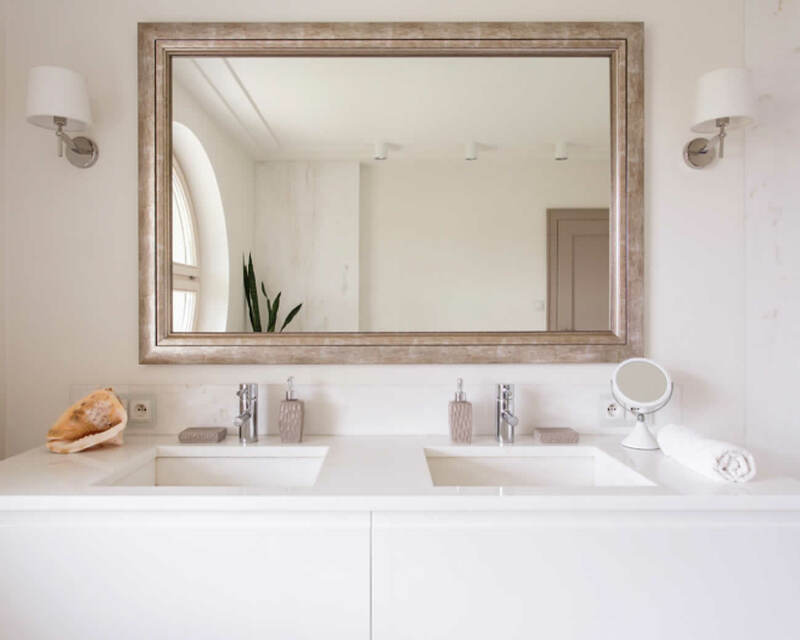 UniLED vanity mirror and bathroom mirrors Auckland, NZ are not imported but manufactured locally to the highest of standards. 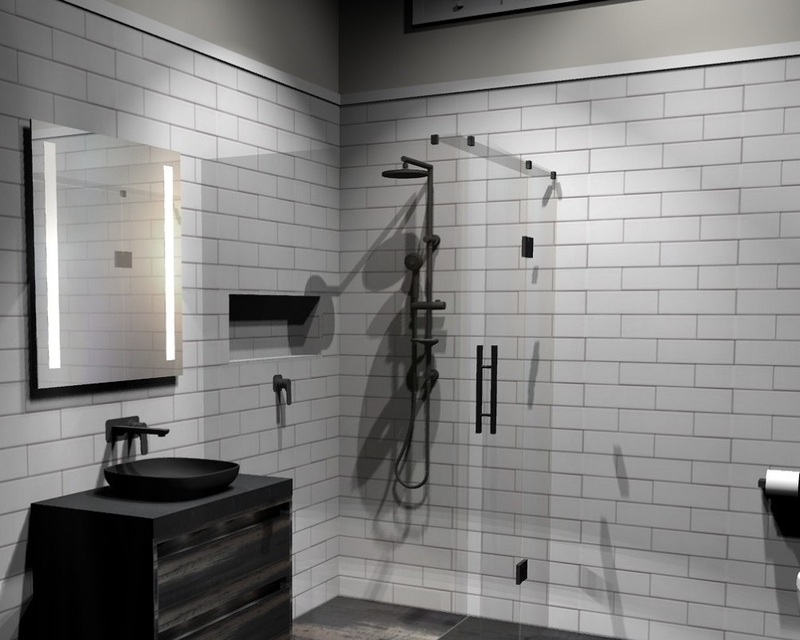 UniLED offer their mirrors in a range of 9 standard styles. We also provide custom made mirrors up to 2.2.metres wide along with any design of 'light portal'. 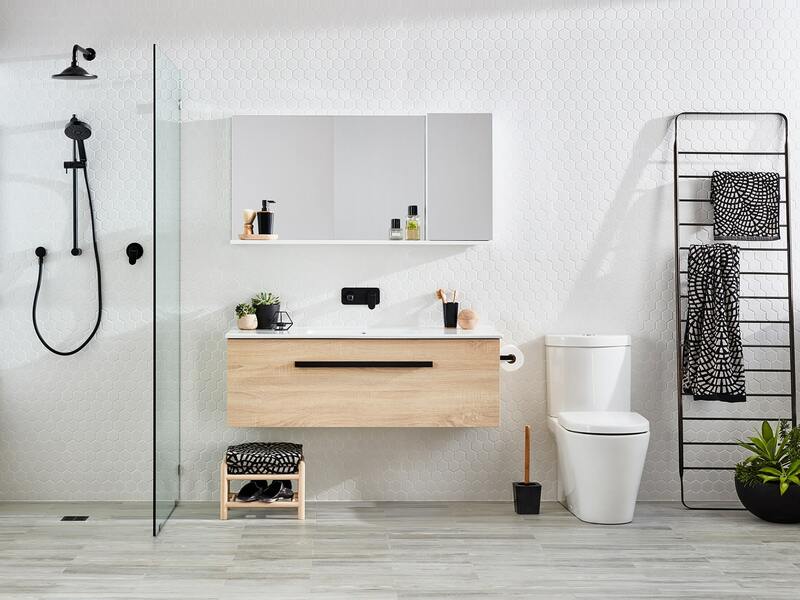 Available in single, double and triple door varieties the UniLED range of LED bathroom cabinets can be customised to suit most needs and requirements. 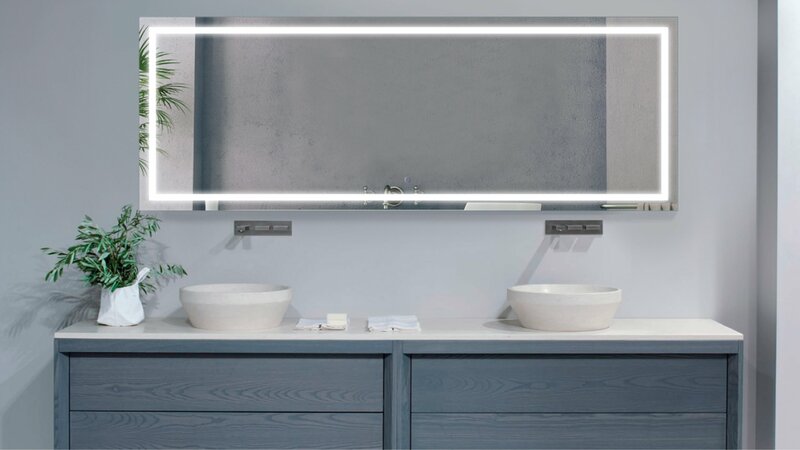 New to UniLED are a range of LED bathroom vanities. 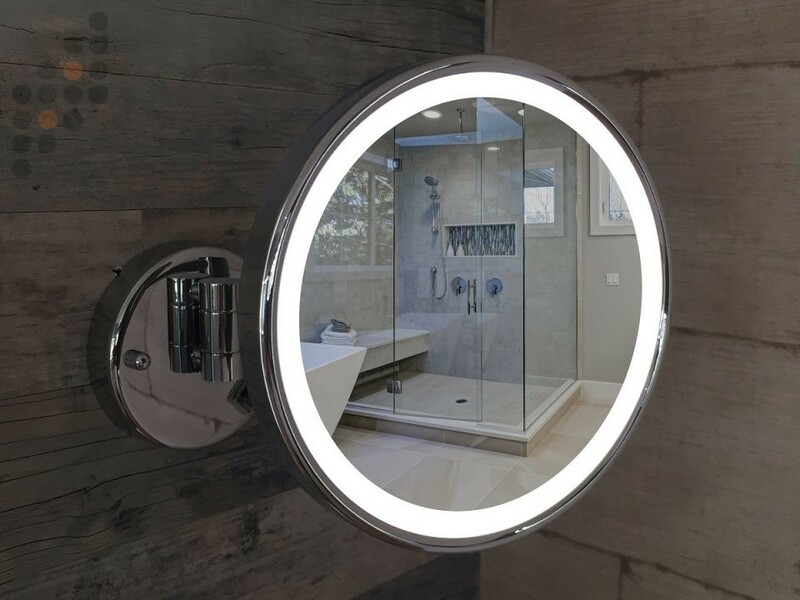 Designed and built to a high standard in New Zealand these are a great compliment to our LED mirror and cabinet range.